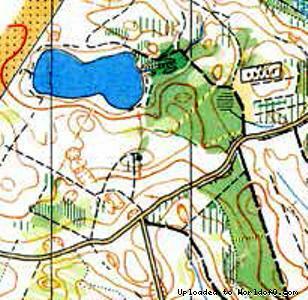 Event description It is almost 40 years since the Easter Competitions were situated in the Funen forests for the first time It is therefore a great pleasure to invite you again to the Easter Competitions in 2014, in some of the best and most varied terrains Funen has to offer. The three stages are located within a distance of approximately 30 km in a scenic and hilly area with many good possibilities for accommodation – often with wonderful views of the Little Belt and the archipelago (the small islands) of the seas of Southern Funen. Funen is known for its many mansions, and a good relationship with the owners of two of these – Holstenshuus and Krengerup – and Bikubenfonden and the Danish Nature Agency, has made it possible to arrange a major event like the Easter Competetions of 2014 in their forests. We are ready to offer you 3 good stages with newly drawn maps of high quality, and of course the sprouting Funen spring. Training possibilities Tuesday 15 April Svanninge South. 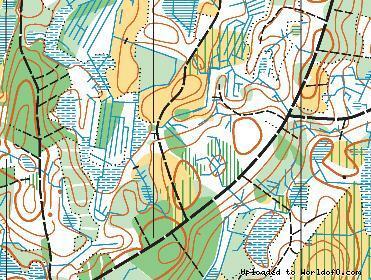 Start from Faaborg Orienteering Club clubhouse, Odensevej 150, Faaborg. Wednesday 16 April Slæbæk Forest. Start Slæbæk Forest (it's called the road!) Near Svendborg highway. Start between 13 - 16 both days. Terrain are representative of the terrain used for the competition. Price 30 Danish kroner for each training, that will be settled at the start. There used Emit postal receipt system.